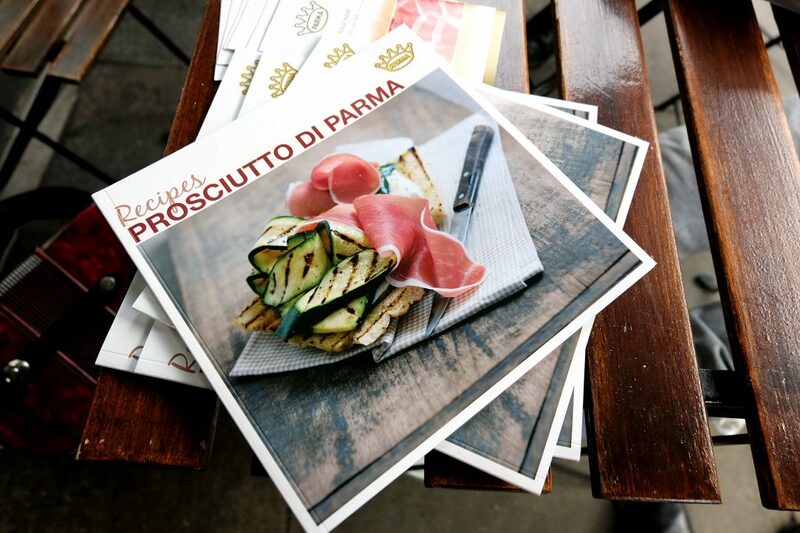 All over the world there are many places selling Prosciutto di Parma. 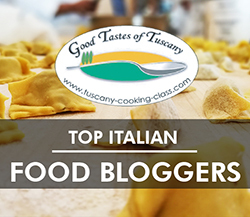 Some of these places are particularly special and help to confirm Prosciutto di Parma as a great quality product. 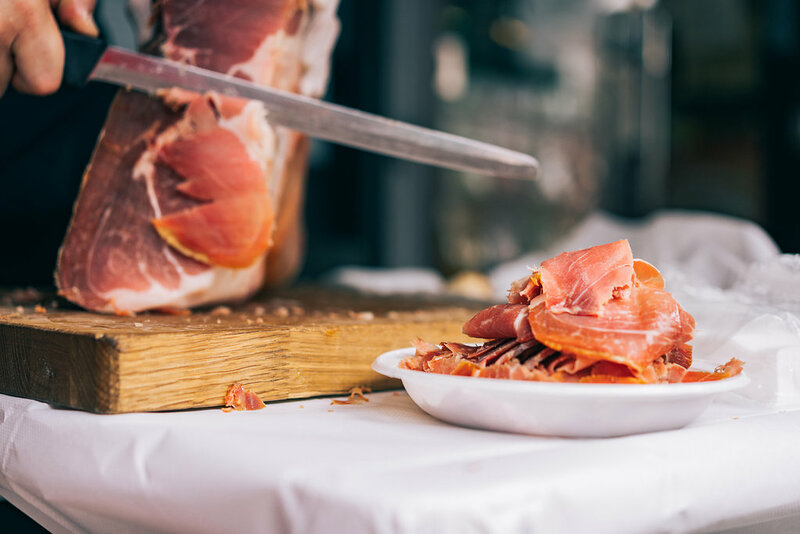 The company likes to acknowledge and reward these places and individuals that continually make Prosciutto di Parma so special. 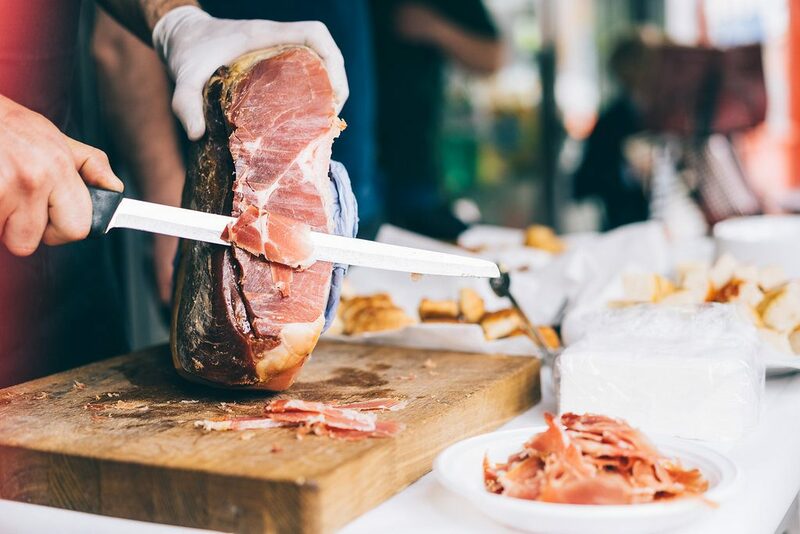 Thanks to them, Prosciutto di Parma continues to be recognized as a unique and quality product. Antonio Delicatessen in Lewsham is the winner of the Specialist Programme this year. All 34 delis took part in the competition, which was customer based. 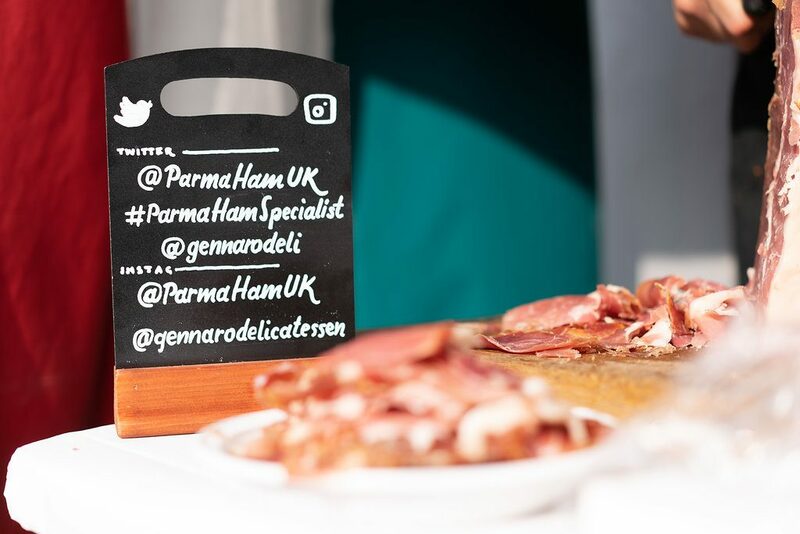 When the customers bought Parma Ham there were able to participate by filling an entry form with a question. 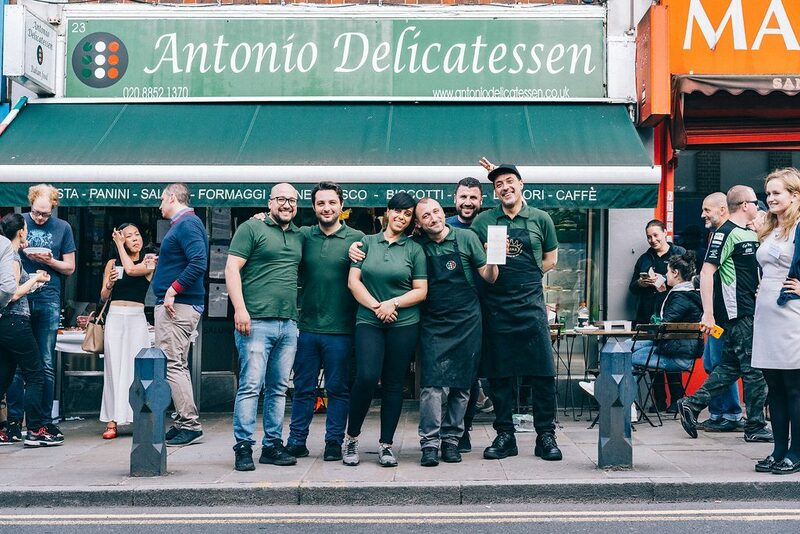 Antonio’s Deli had the most entries and so won the event and also a trip to Parma! I attended an informal gathering at the deli celebrating their achievement, of course enjoying plenty of freshly sliced prosciutto, cold prosecco and other Italian delicacies such as olive ascolane (sort of scotch egg-like olives) and pizza by the slice. I enjoyed also the shop itself, as it’s like stepping into a salumeria back in Italy. 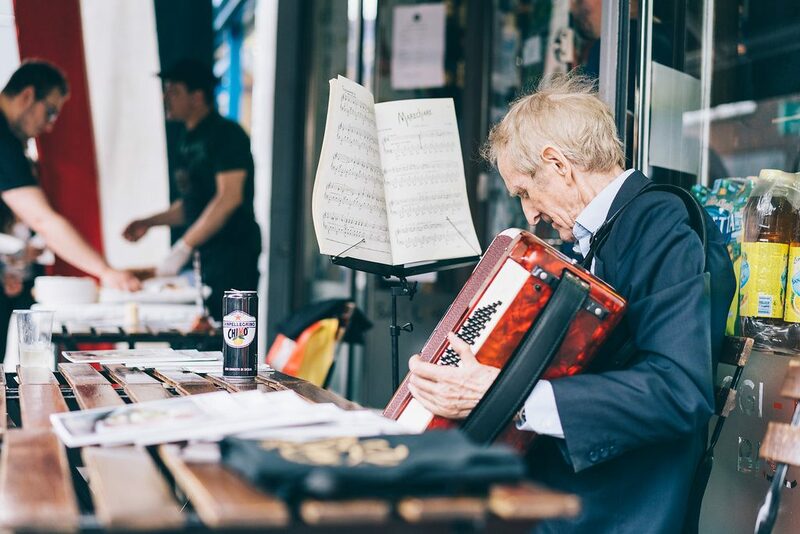 A large selection of products, an enormous variety of pasta, drinks, biscuits, and a good deli counter with fresh cheeses and meats. Looks like a lovely deli. I recognise lots of Mulino Bianco biscuits, we always buy a big stash, when visiting my in-laws. 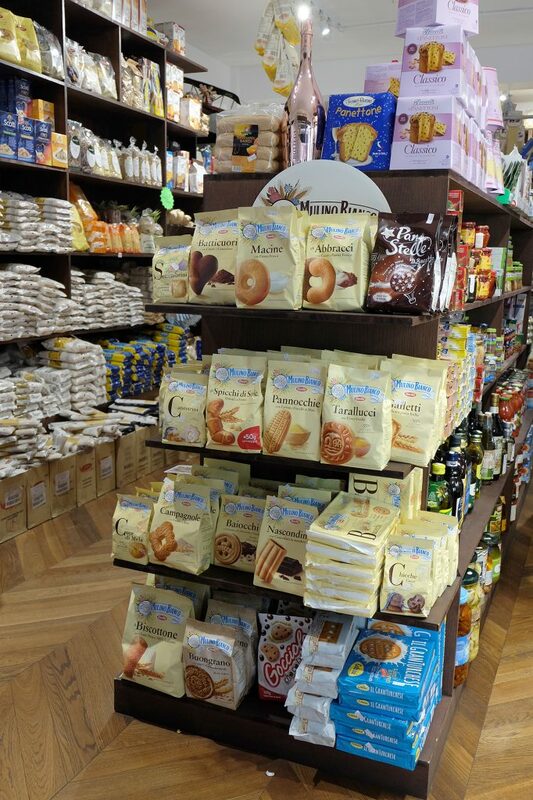 They did have loads of good products… GranTurchese Colussi are my favourite biscuits from Italy!